Inex are here to ensure that your grounds always look their best. Our highly qualified and experienced Grounds Maintenance team are highly accomplished in a range of services from basic grass cutting and specialised weed control to tree surgery works. 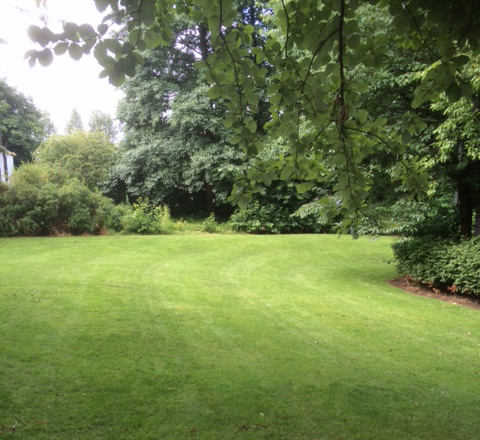 During the Summer months we focus on grass cutting, specialist lawn care and pesticide control. During the Winter month we concentrate on leaf clearing and tree and shrub bed maintenance. Our customers love our year round service with dedicated inspections to ensure standards of maintenance are of the highest order. Inex can offer a tailor made package of works to suit your requirements. Whether it be early morning litter picking, or providing a dedicated on-site operative who can carry out a variety of caretaker duties. Where sites have fallen into disrepair, or are being handed over to new tenants, Inex can provide one-off blitz projects. We aim to allow your business to operate in a fit for purpose setting. 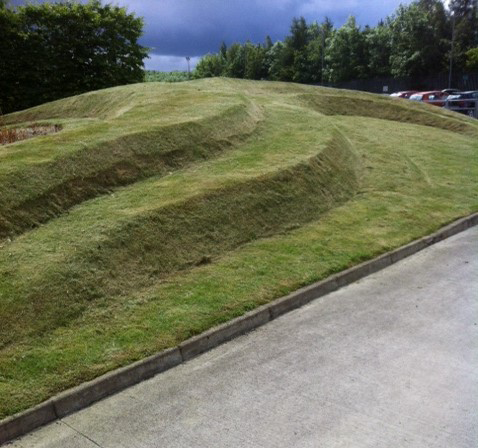 Maxim Business Park, situated just off the M8 between Glasgow and Edinburgh, required high standard Grounds Maintenance across their park, befitting of their professional setting. 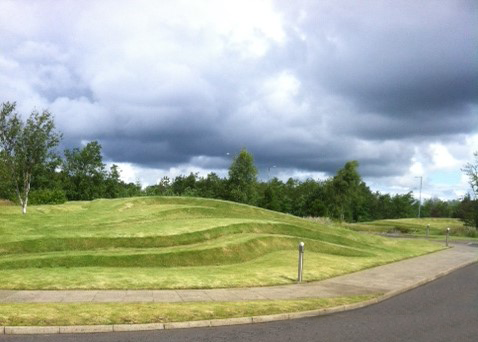 Already familiar with Inex due to the outstanding level of Internal Maintenance provided, Grounds Maintenance were called upon to look after the expansive land around the park which are now kept to the highest and neatest standard.